Five hundred years ago, we lived in a world where the stars were thought and felt to be "beyond" the world of us mortals. And two hundred years ago, at least in Europe, humans were considered to be "beyond" animals, a species separately created. These and other distinctions dropped away one by one when science developed more unified theories, erasing any strict boundary lines between "beyond" and "below" in field after field. Copernicus showed us how the Aristotelian distinction between an eternal heavenly realm beyond, and the transitory sublunar world that we live in below, can be bridged. 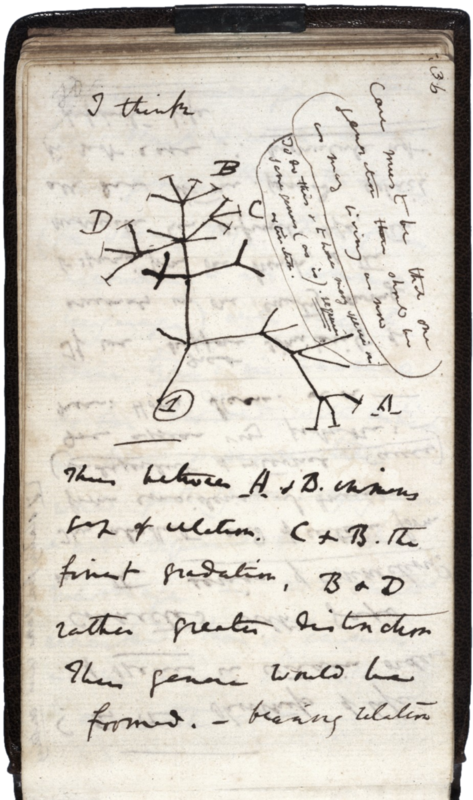 And similarly, Darwin's theory of evolution opened the door for ways to consider continuous transformations between species, including the human species. Within established branches of natural science, such as physics, from time to time a new theory supersedes an old one. Quantum mechanics goes beyond classical mechanics, and is based on a completely different theoretical structure, with a totally different way of interpreting measurements. Yet for all intents and purposes classical mechanics remains an excellent approximation. We don't use quantum mechanics to calculate the trajectory of a spaceship traveling to the moon, or of balls on a billiard table, for that matter. This does not mean that classical mechanics is actually valid on macroscopic scales, and that only at small scales a transition takes place to a quantum mechanical realm. As far as we know, quantum mechanics is valid everywhere, and classical mechanics, strictly speaking, nowhere. 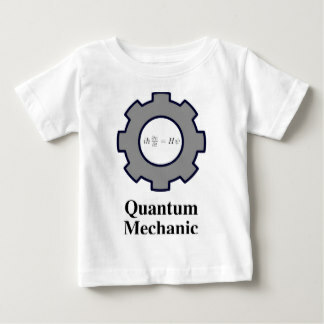 So in that sense it is not correct to say that quantum mechanics goes beyond classical mechanics: all forms of matter behave quantum mechanically, and there is no beyond, it just is what it is, with no divisions into separate realms. Alternatively, if we want to describe what the material world is like, from the position of classical mechanics, everything is beyond, with no exception (for those who have some modest background in math or physics, and are curious to learn from one of the great masters in the field, Lenny Susskind, I strongly recommend Quantum Mechanics: the Theoretical Minimum). A week ago, I encountered a similar perspective on the beyond in a totally different context, when I went to Columbia University to attend a lecture by Catherine Prueitt, from George Mason University. It was part of a series of interesting talks, organized by the Columbia Society for Comparative Philosophy. I almost decided not to go, given that I had just come back from an intense three-day visit to Harvard and MIT but I could not resist the draw of the title of her presentation: "Beyond Time, Not Before Time: Affirming the Beginningless Reality of Conceptual Differentiation in Indian Philosophy". I very much enjoyed the talk, and I learned a lot about the way 11th century Indian Hinduism developed new identities, in dialogues with earlier Indian Buddhist traditions, which by that time had been in decline already for a few centuries. Cat Prueitt focused on Abhinavagupta, a major proponent of the Shaiva tradition, centered around the deity Shiva. It broadened my horizons, given that I knew far more about 19th and 20th century aspects of Hinduism, as well as 3rd to 7th century forms of Buddhism in India, and the way some of those developed and transformed further in Tibet. What fascinated me most was Cat's discussion of the way that Abhinavagupta resolved the tension between the transcendent ultimate reality and the relative reality of everyday life. According to Abhinava, everything is ultimate, beyond words and concepts, including words and concepts themselves. Abhinava speaks of Shiva as a sculptor who carves the universe out of himself for the sheer joy of creating different experiences, and the limited worlds of everyday life are nothing more (or less) than partial expressions of Shiva's own playful self-realization. Shiva himself is understood as ultimate consciousness, which contains not only the capacity for manifesting any possible experience, but also a capacity for differentiation animated by an overwhelming sense of wonder. On the basis of Shiva’s will, certain pieces of his own totality are carved away, giving rise to the limited, conceptual experiences of conventional subjects and objects. Shiva is therefore the "origin" of the universe not in the sense of being the first cause, but by being the atemporal beyond out of which time, space, perception, agency, and all the other structures of our world manifest. Although our perceptions of the world as limited in time and space are always incorrect to the extent that we experience things as disconnected from the larger dynamics of consciousness, these experiences can occur only because they always already take part in ultimate consciousness spontaneously creating boundaries while also always overflowing its self-imposed divisions. After Cat's talk Andrew Nicholson, from Stony Brook University, gave a response in which he pointed out interesting parallels, as well as differences, with medieval European forms of philosophy. I found it refreshing to see the discourse broadened that way. And when the floor was then opened for general participation, the discussion quickly widened even further. The question arose how Abhinavagupta's ideas about beginnings compare with those of current science, in particular the Big Bang theory. After a few quick suggestions, Cat said that she wished there was an astrophysicist in the room. At that moment I mentioned that, indeed, I am an astrophysicist, and would be at her service. My appearance as a genie from Aladdin's lamp came close to bringing the house down. When the laughter subsided I added that my double PhD, in astrophysics and particle physics, did in fact specifically address aspects of the Big Bang. I then spoke briefly about how the singularity of the Big Bang is only a sign that our best theories break down at that point and I mentioned how our Universe may well be one of many within a large Multiverse. Soon the discussion returned to Indian philosophy, and at the end Cat and I agreed to talk a bit more the next day about parallels between modern science and medieval Indian philosophy, before she would travel back to DC. So we did, for a couple hours over coffee and croissants. When we each talked about how we were drawn to a study of the nature of reality, Cat mentioned that already in 5th grade she was fascinated by popular books about quantum mechanics, and had kept devouring more advanced popular books while in high school. After coming close to choosing physics as her major, she finally decided to study Japanese and philosophy. That gave us a nice hook to talk about the general lack of exposure of children to the most fascinating theories of our material reality and to parallels between the notion of beyond in natural science and in her studies of the Shaiva tradition. We continued talking about particular philosophers we enjoyed reading, and found to our surprise that for both of us Spinoza, Husserl, and Longchenpa ranked high on our lists. I mentioned YHouse as the new community initiative that we are currently setting up in New York, and I invited Cat to take part in our activities, an offer that she gladly accepted. I am looking forward to future discussions about the "beyond", the "ati" in Sanskrit, as a way of indicating how the ultimate by definition always overflows boundaries. 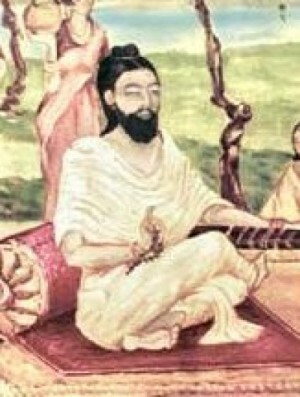 Abhinava often uses forms of discourse to unsay his own statements by indicating how Shiva is the world, is beyond the world, is beyond the beyond of the world, and so on ad infinitum. 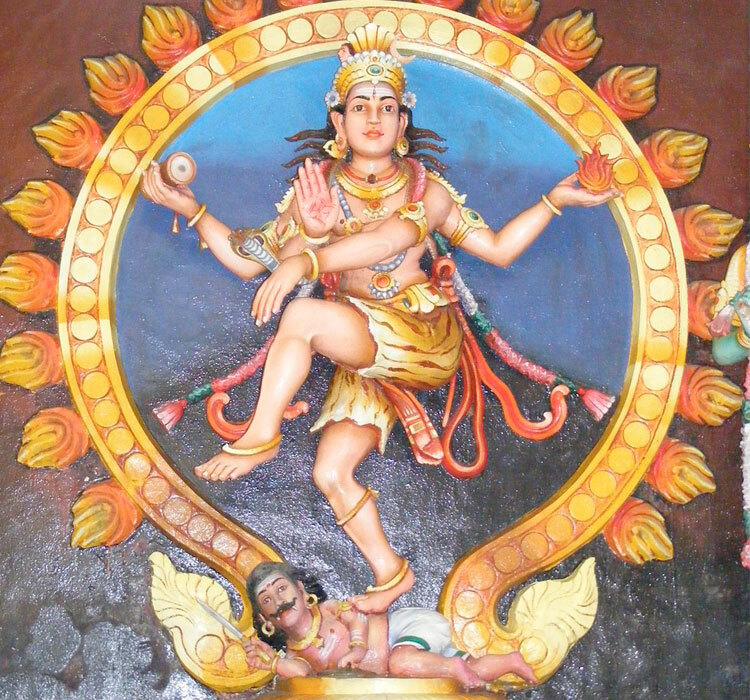 In this sense, Shiva is "the Fourth (turīya)," an already indirect name for the stage of consciousness that is beyond waking, dreaming, and deep sleep, but he is also "that which has gone beyond the Fourth (turīya-atīta)," to ensure that he is not mistaken only for a highest form of consciousness that would be devoid of the others. This connects with the for me more familiar term atiyoga as another term for dzogchen, as beyond other forms of yoga, a topic for another blog post.